Why not join our amazing team? 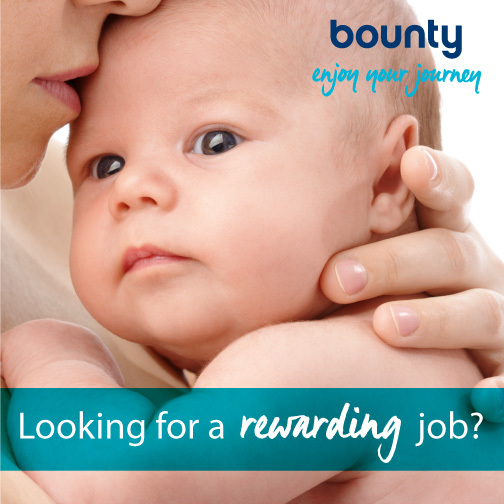 Bounty offers new mums a friendly smile, a wonderful Bounty Newborn pack and a free portrait service. We’re always looking for new members to join our team, so if you’re friendly, enthusiastic and enjoy taking photos, this could be just the job for you!